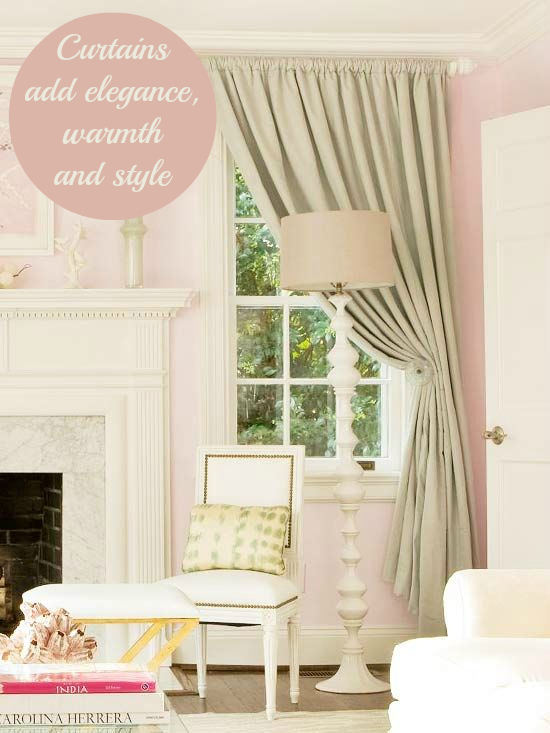 When it comes to dressing your windows are you always how to choose the best window treatments for your home? Do you struggle to find curtains or blinds that fit? Do you need to allow in maximum light? Or maybe shut out an ugly view? Whatever your taste or your decorating issue there will usually be a window treatment that suits, it’s just a case of finding the right one. As well as being incredibly practical by helping to prevent heat loss and stopping draughts, curtains can also look extremely elegant. If you use rich, thick fabrics draped beautifully in pools on the floor they are very sophisticated. Of course this isn’t everyone’s taste so, as with other window treatments, curtains come in all shapes and sizes to suit anyone’s style. Their popularity has seen a resurgence lately, particularly as people are now more savvy when it comes to their heating bills. Now I know some people still love it, but I think traditional netting has had its day. If you can, try to find something a little more modern and contemporary to sit at your window if you need privacy or want to hide a view. There are some fabulous sheer roller blinds on the market now that do a wonderful job of retaining your privacy, co-ordinating with your decor and still allowing in plenty of light. I use these in my own home and wouldn’t be without them. Window film is also popular, can be customised and is very easy to apply. Antonia from Tidy Away Today did a great review of some recently. It removes quite easily too for those of you worried about damaging your windows. It won’t block the light, but will prevent anyone from looking in. 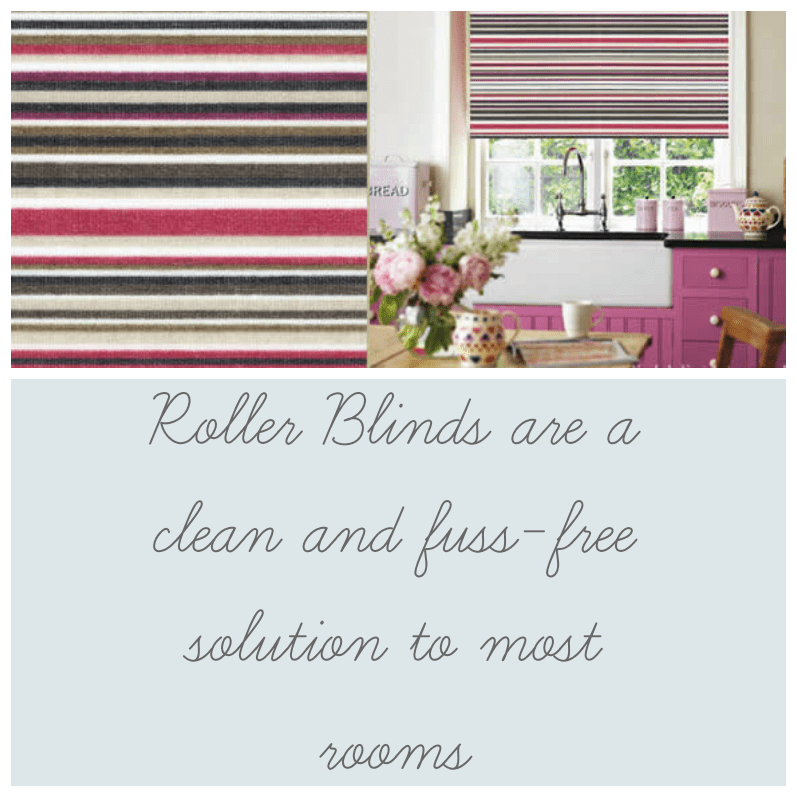 If you want to keep your window treatments simple, clean and tidy, blinds are definitely for you. Roman blinds are great with medium to heavyweight fabrics and look stunning in a bay window with a seperate blind in each section. Horizontal blinds or venetian blinds are still popular after many years, and can be tilted, raised or lowered to allow in as much light as you require. Vertical blinds come in all types of designs now and are definitely suitable for more than just the office. And the of course there’s the trusty roller blind that has a multitude of uses, comes in pretty much any finish and pattern you can think of, and is ideal as a blackout blind in a child’s room. Somewhere like Elite Blinds UK has a good selection if you’re looking. What do you do at your windows? Do you prefer one type of product over the other? I tend to mix it up and like curtains in some rooms and blinds in others. But I’m feeling like a change! Any suggestions for where to go for sheer blinds? Read this post when you first write it and now it has come in handy thanks! Thanks so much Jen… Looked at John Lewis – mixed reviews, so good to know that yours were ok! 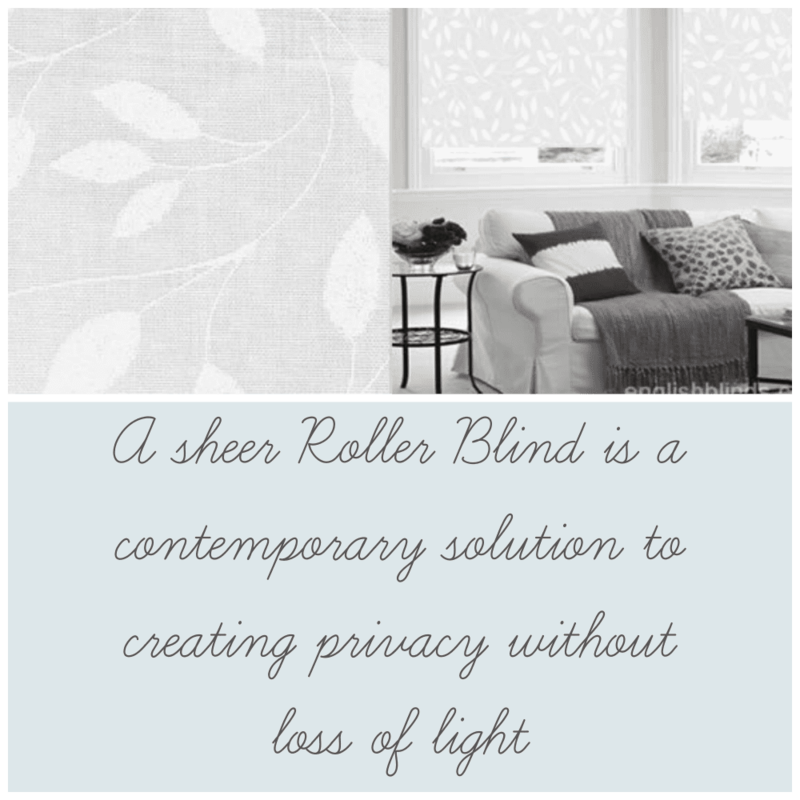 I loved the idea of roller blinds, couldn’t be any better solution for privacy. Thanks.